Accurate inventory, delivery and sales data for gas station! *Industrial design, long service life, fast in running. *Excellent compatibility with different brand Central Control System. *Integrated design for the safety barrier and control console in order to easy installation and lower the cost. *Information are stored in memory for future inquiry. *It can monitor up to 12 tanks and display dynamically the product level and water level with colored graphics in proportion. *After connected with Central Control System though internet, it can provide information for manager to manage the inventory, delivery and the sale of the product. 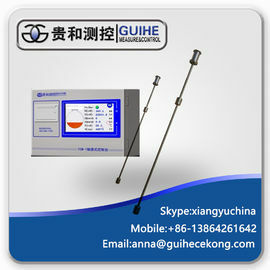 Authority Management: It’s only need a password to setup the Magnetostrictive Probe parameter, others free operation. Parameter Setting: Customers can setup parameters about tank, time and tank volume table. Auto-monitoring: Monitoring up 1~8 (max 12) tanks, display all the tank information of real time. Automatic Gauge: Display fuel level, water level, temperature, inventory and ullage, monitor the fuel delivery condition of real time. Display dynamically the change of fuel and water level with graphic and scale. Inventory Report: Users can inquire and print the inventory at any moment. Manual Delivery: Set up fuel delivery parameter, an automatic generating delivery report would be printed after delivery. Tank Volume Table Edition: Users can input the tank volume table from computer, or input it word by word through touch screen. Tank with the same volume can be copied in the system, need not input one by one. Static Leak Detection:During the idle time of the gas station, operator can do the leak detection ( 0.38 L/h ) for the tank ,also can print the delivery report. Alarm: High fuel level alarm, low fuel level alarm, high water level alarm, fuel temperature upper limit alarm, fuel temperature lower limit alarm. With audible and visual alarm signal, audible alarm can be removed. It can connect with an outside explosion-proof ringer to avoid the fuel spilled. Parameter Inquiry: Users can inquire the tank parameter, time parameter, and tank volume parameter. Shift Exchange: Click the “Shift” button to accomplish shift exchange. Print: All the report can be printed with an internal printer. Communication Interface: Reserve two RS-232 port; achieve fuel buy, sale and stock data upload. Intelligent control of oil pump: Control oil pump though use of relay avoiding that the oil spilled or pumpdown. It enjoys tank volume table calibration function. 1. Provide necessary conditions for the customers visiting factory. 3. All products have been strictly Quality Checked before shipping. 4. Free repair within 12 months. 5. Great after-sale service and offer solution within 24 hours. we will contact you in 2 hours as soon as we can. 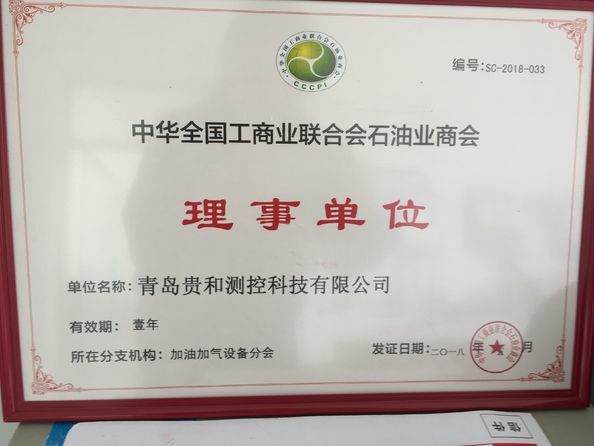 We have the certification of ISO, we could send the certification test of our company to you. As we believe the quality is the most important,we will provide the best quality and lowest factory price. 5:Could you provide me the shortest lead time? We have materials in our stock,if you really need,you can tell us and we will try our best to satisfy you. 6:Could I visit your factory? Of course,if you need we will help you to visit our factory. 7:If I have paid,when will you help me to produce? When we have received the money in our account,we will give you the receipt and arrange to produce immediately. 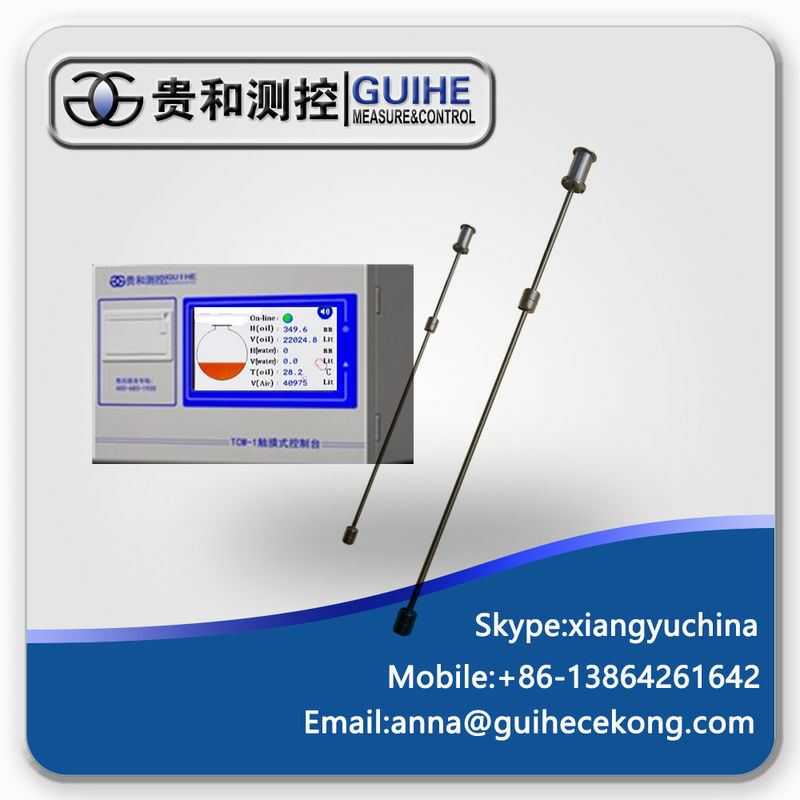 Qingdao Guihe Measurement & Control Technology Co., Ltd was founded in 2002, is a professional manufacturer of petroleum equipment. 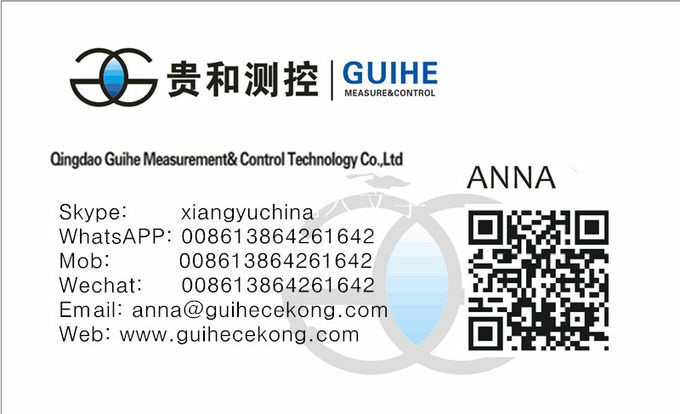 We specialized in producing Magnetostrictive liquid level meter (tank gauging system), Underground fuel tank volume table calibration system, Double layer tank leakage detector, Double layer pipeline leakage detector, Tank car liquid level meter, Human body electrostatic discharge alarm. We also providing different customers with personalized solutions. Products are independent R&D production,and achieved many national invention patents ,Implement the concept of customer needs first. Cost effective products and good service win the customs trust and support. 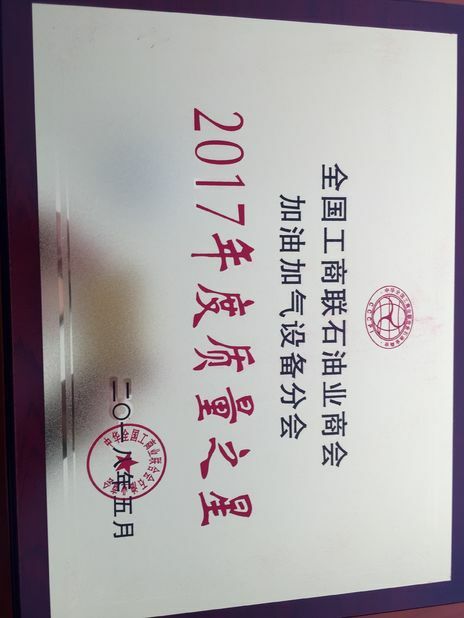 In future ,we will continuously make exploration and innovations,and focus on the product development and the utilization of the technology to improve our quality and offer a compete range of new products for the customers.We are willing to conduct extensive cooperation with companies ,we sincerely hope to become your trustworthy partner! We are seeking cooperation opportunities with gas station equipment suppliers, we will provide you lowest factory price.